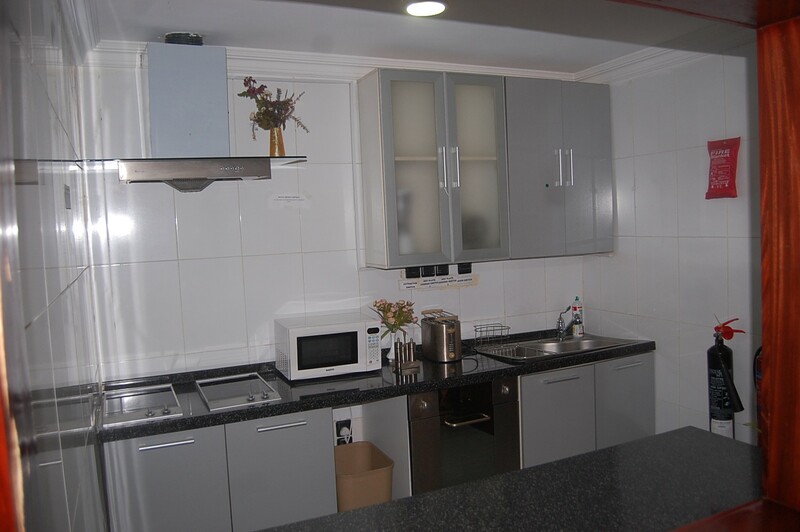 Plot 123 Cadastral Zone AO Central Business District Abuja Nigeria. 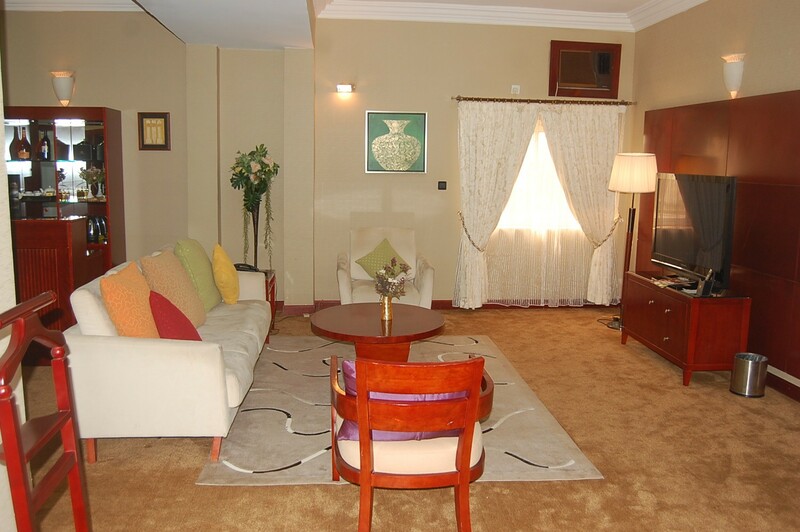 Ideally situated on Muhammadu Buhari Way, the heart of Abuja's business district, the Chelsea Hotel radiates an opulent charm of contemporary decor perfectly blended with the traditional warmth of Nigeria hospitality. The Chelsea Hotel has the friendliest and most relaxing hotel accommodations you need. 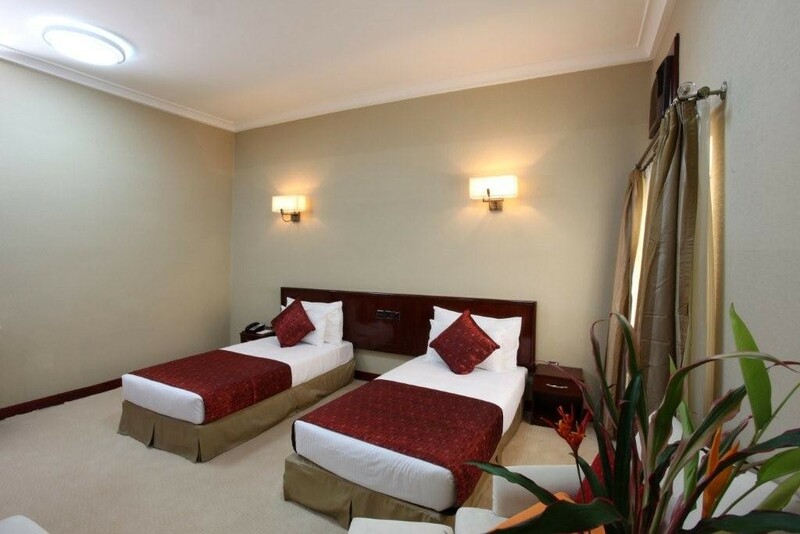 Whether you are off on a vacation or on a business trip, you can always make use of its excellent service and attractive rooms. Chelsea Hotels is a multi star best-in-class hospitality experience that will surely blow your mind. 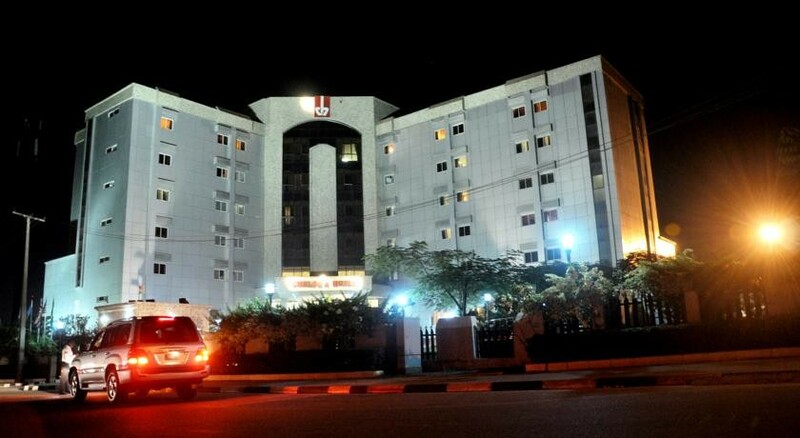 Set in the middle of the Central Business District, Abuja, a mere 10 minutes’ drive from Transcorp Hilton Abuja, and 30 minutes’ drive from the Nnamdi Azikiwe International Airport Abuja, Chelsea Hotels is a prime example of Art Deco Architecture which accentuates and complements the iconic beauty of Abuja. 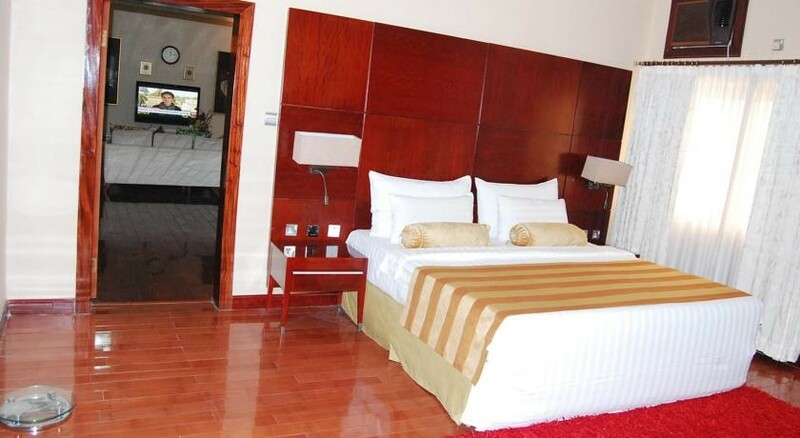 Richly attired in warm desert tones, well manicured flowers and exotic plants, and sitting in an environment like no other, you’ll be amazed to notice that Chelsea Hotels offers many of the amenities and services that you’ll find at only the best 5 star hotels, and more. 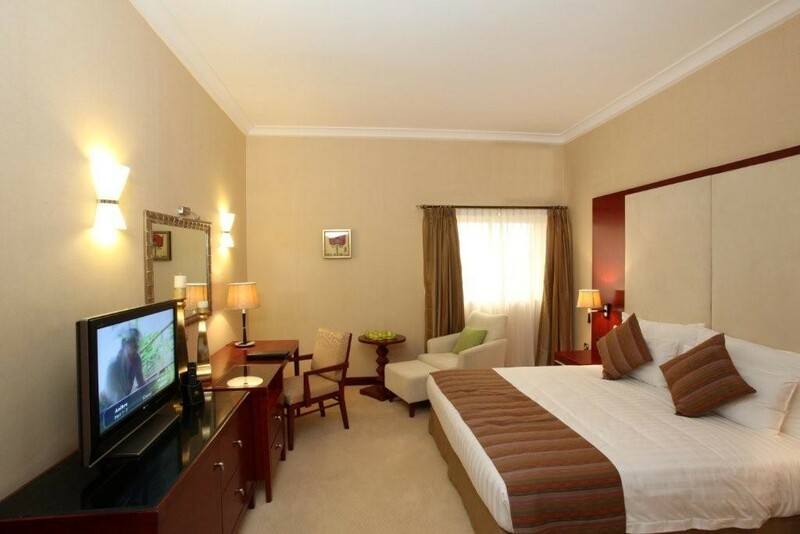 We offer excellent accommodation, facilities and services that cater to both leisure and business travelers. 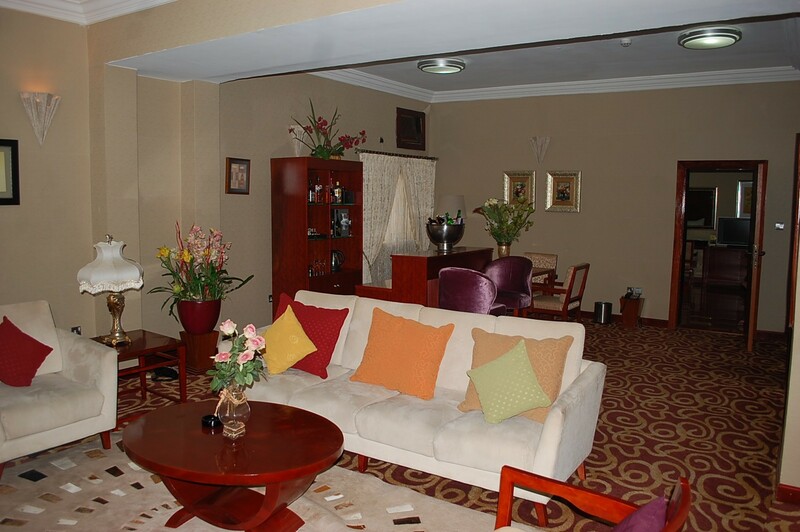 Inside our property, you’ll find beautifully decorated rooms in an environment that feels like home, with contemporary furniture and carpeting, a comfortable work desk with reading lamp, flat screen color televisions, telephones with voice mail, individual air conditioning and climate control, refrigerator with mini bar, internet jack and wireless internet connectivity, security doors etc. 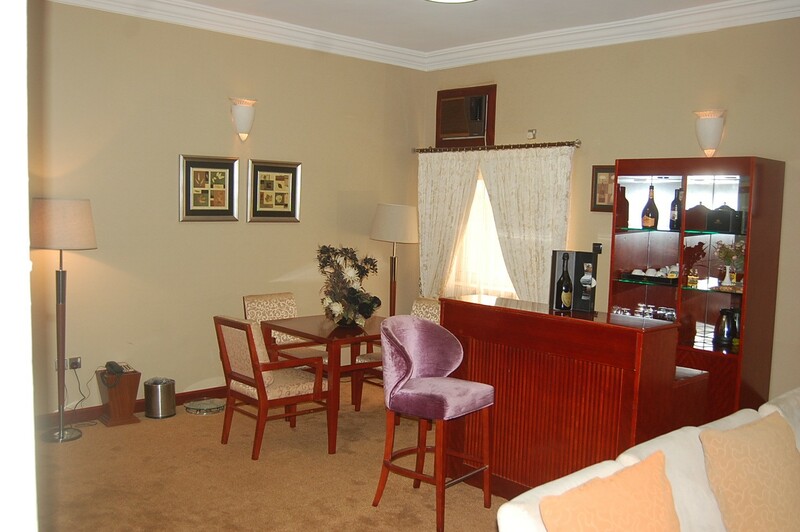 We also offer a range of other options to ensure that your stay with us is perfect. For a truly unforgettable experience, in Lavish comfort an uninterrupted privacy, experience the ultimate destination... Chelsea Hotel. 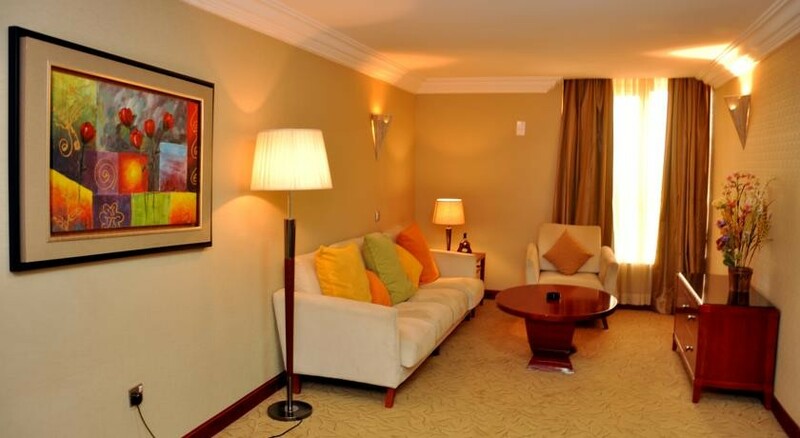 Hotel accommodations have been carefully appointed to the highest degree of comfort and convenience, with television LCD/plasma screen, internet access – wireless (complimentary), internet access – LAN, mini bar, bathrobes in each room. 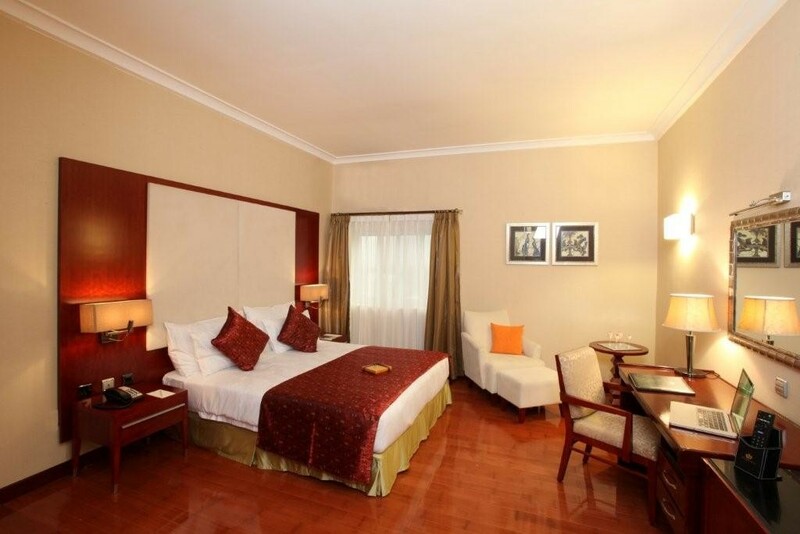 The hotel offers an excellent variety of recreational facilities, including golf course (within 3 km). With an ideal location and facilities to match, Chelsea Hotel hits the spot in many ways.